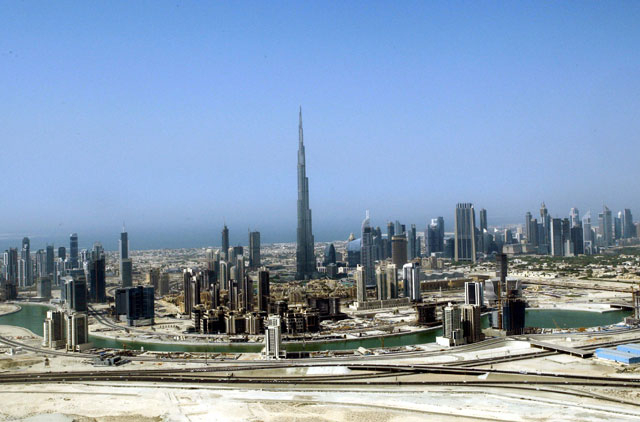 Dubai:The UAE government’s new foreign direct investment (FDI), law passed in 2018 could accelerate investment flows by up to 20 per cent this year, from the eight per cent average growth rate, as per the recent estimates of the Ministry of Economy. The law is going to take a prominent spot in the upcoming global FDI discussions at the Annual Investment Meeting 2019 in Dubai happening from April 8 to 10, 2019. High-level representatives from the country are expected to present the key provisions of the law before a global audience alongside other factors that make the emirate a preferred FDI destination in the Arab region. “As the country prepares for a post-oil future and continues to transition to a knowledge- and innovation-driven economy, the FDI law is going to be an influential factor that will drive the UAE’s socioeconomic growth and development in the 21st century,” Al Shezawi said. The outlook on the UAE’s development remains upbeat. The International Monetary Fund has estimated that the country’s real gross domestic product, GDP, will experience a 3.7 per cent increase this year compared with 2.9 per cent in 2018. Non-oil GDP is also forecasted by the Central Bank of the UAE to expand at 3.4 per cent in 2019 compared to 2.6 per cent in 2018. “At this year’s AIM, we are bringing the discussions deeper by looking into the impact of next-generation technologies such as Robotics, Artificial Intelligence, and Blockchain on investment and global trade. As such, the event’s theme, ‘Mapping the Future of FDI: Enriching World Economies through Digital Globalisation,’ will help direct our dialogues towards the adoption of a new way of thinking amid these digital explosions. The enactment of the new FDI law comes at a time when disruptive technologies are being implemented left and right,” he said in conclusion.